Very few people know that crabs come from the same family of parasites as body lice, but they are not at all same in characteristics. Know about different types of crabs here. If you are a crab lover, you must be familiar with the ordinary types of crabs that may include king crab or crabs which are sold in seafood stores. You will surprise knowing that there are more than four thousand species of crab alone existing on the planet. There are many types of crab; each crab has its own characteristics and is used for cooking or for different purposes. If you don’t know the major differences about the crabs, below is the list of types of crabs to make you aware more about these giant species. Scroll below to know more. Alaskan King Crab is the biggest crab ever found on Earth. These kind of crabs are dangerous to catch and naturally prefer to live in extremely cold waters. A fisherman who catches Alaskan King Crabs from the Pacific Ocean between October to January gets to eat its meaty legs and claws. 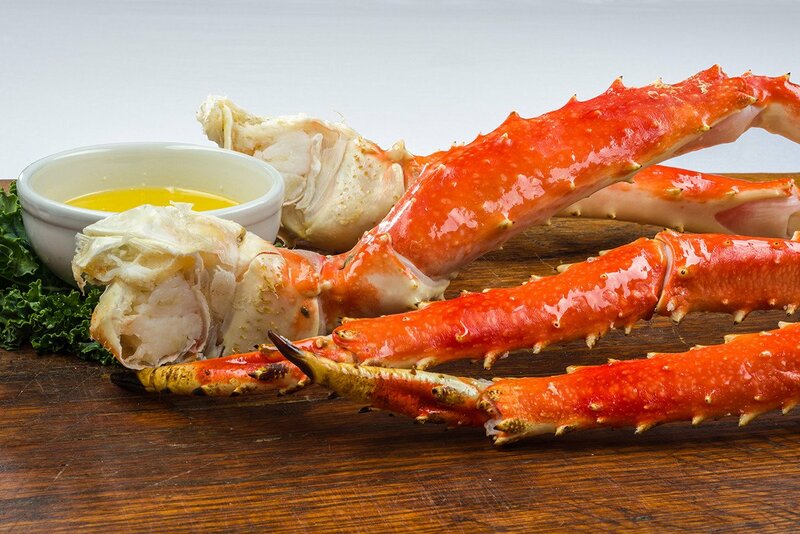 An Alaskan king crab can cost more than $500. You can easily find king crabs on sandy floors at depth from 100-300 feet. 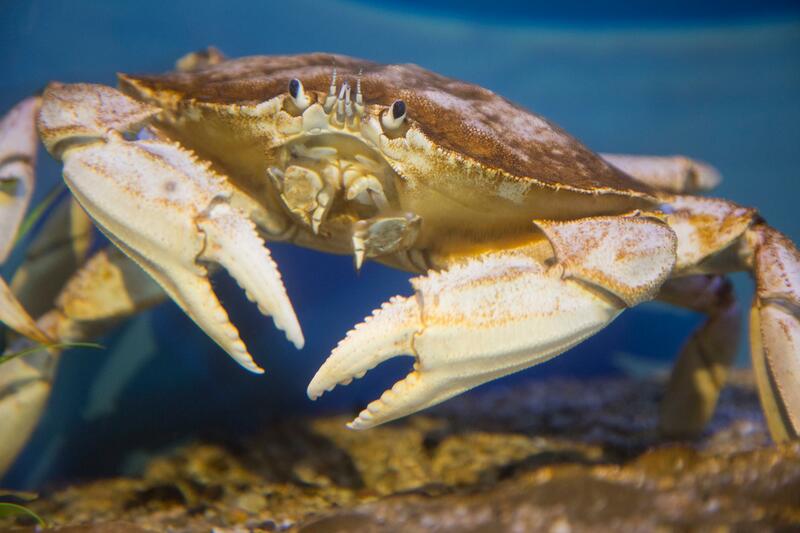 Dungeness Crabs are oval shaped and come in a range of colors from yellow to purple. These kinds of crabs grow eight inches with five pairs of legs. They feed on small fish and crustaceans but can also consume anything that is found in the ocean bottom. Like different crabs, Dungeness crabs also molts its shell as it grows larger. They are probably the most abundant crabs you will notice in the western part of the States. Stone crab is very small and particularly marked for its claw meat. 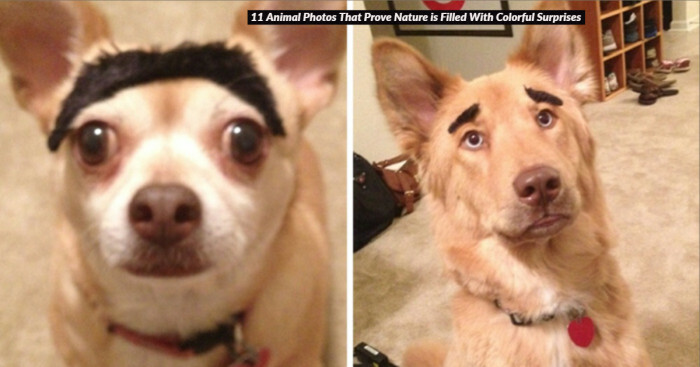 They appear usually in brownish red color with gray spots. The majority of stone crabs come from Florida and can usually be found 4-6 inch foot holes around dock pilings. A fisherman throws back these crabs in the water after using their claws and their claws naturally grow back after returning in water. 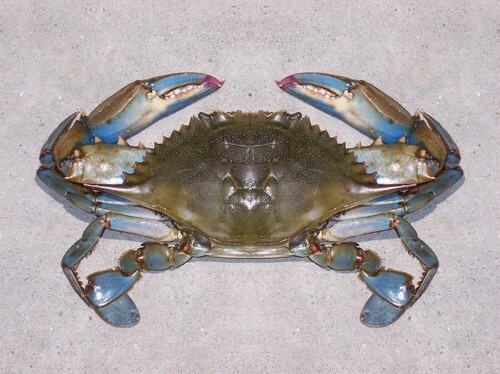 Maryland blue crabs are another type of crab characterized by blue color and sharp shells. 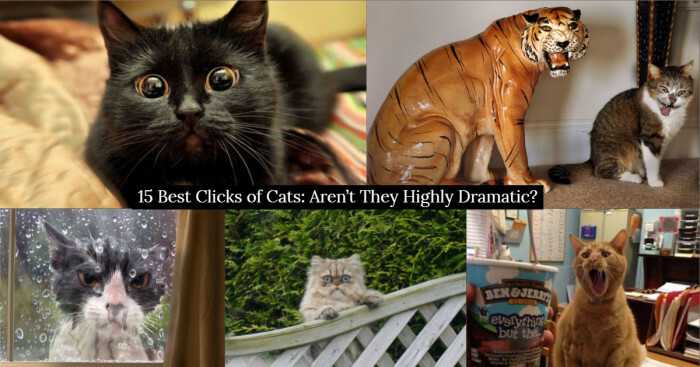 They are high-in-demand and are uniquely flavored for some good reason. Blue crabs are easily found around the areas of Nova Scotia, in the Gulf of Mexico and on the way to Uruguay. Right after these blue crabs molt their shell, they are left with a soft outer shell which tastes delicious. 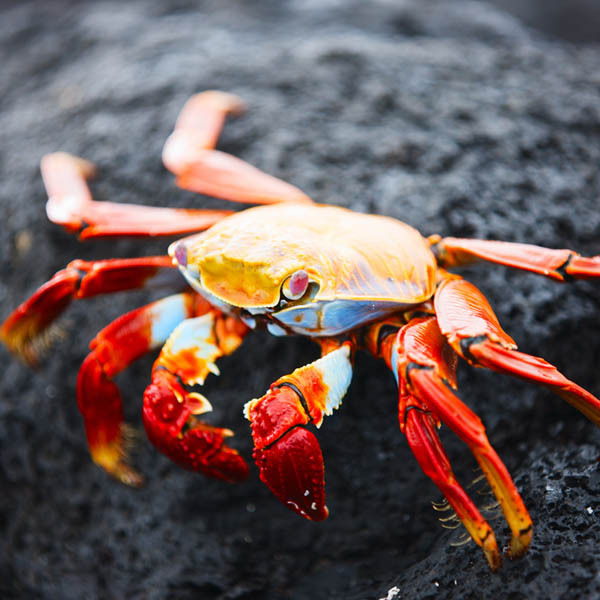 The blue color of the crab comes from a pigment ‘alpha crustacyanin’ found in the shell that merges with red pigment to give this attractive blue color. 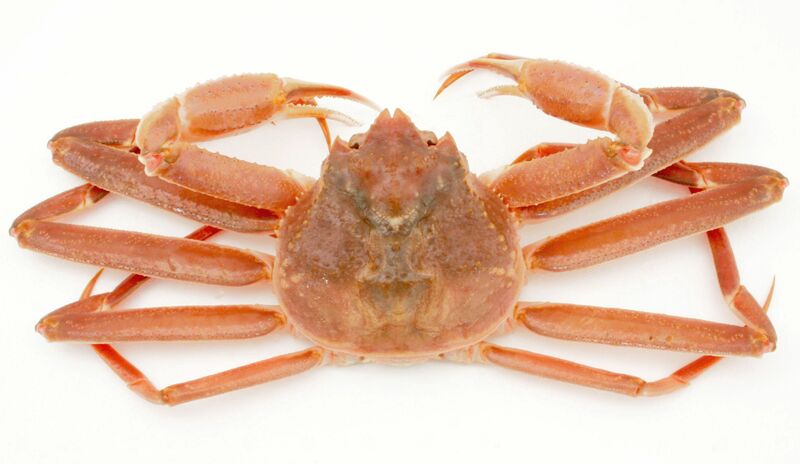 Snow crab, or often known as opilio crab, spider crab, chionoecetes and queen crabs, range from brown to red on top and from yellow to white underneath. They are majorly noticed on the muddy ground and in the ocean’s shelf. As the name implies, the snow crabs prefer staying in extremely cold water conditions and snowy environments. 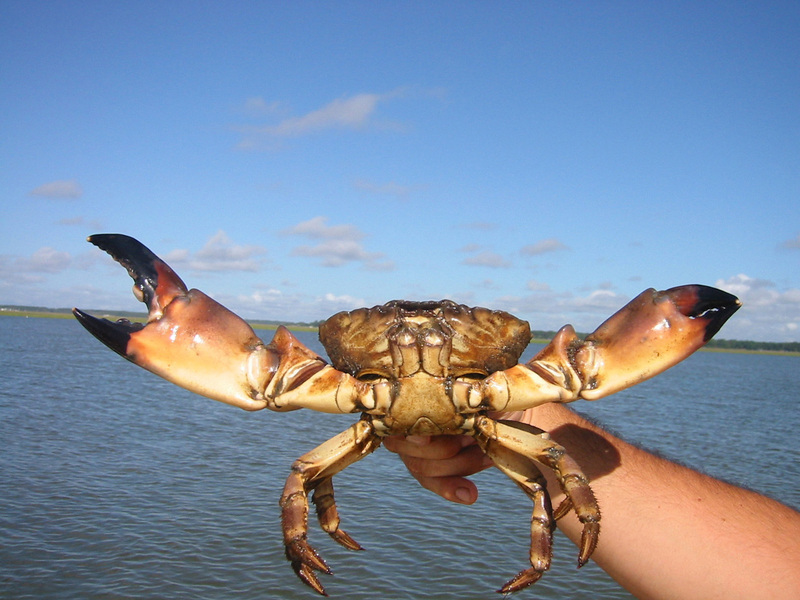 Snow crabs can live for up to 18-20 years and are preferred for their delicate flavor. They have four pairs of walking legs, five pairs of spider legs and one pair of claws. 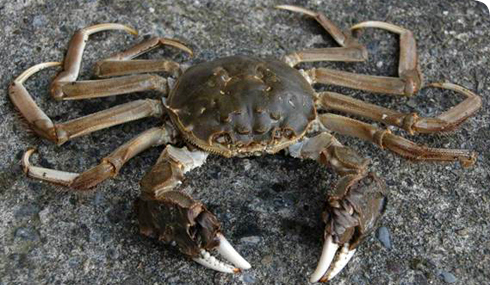 Another type of crab on the list has some unique characteristics of aggressive habits. 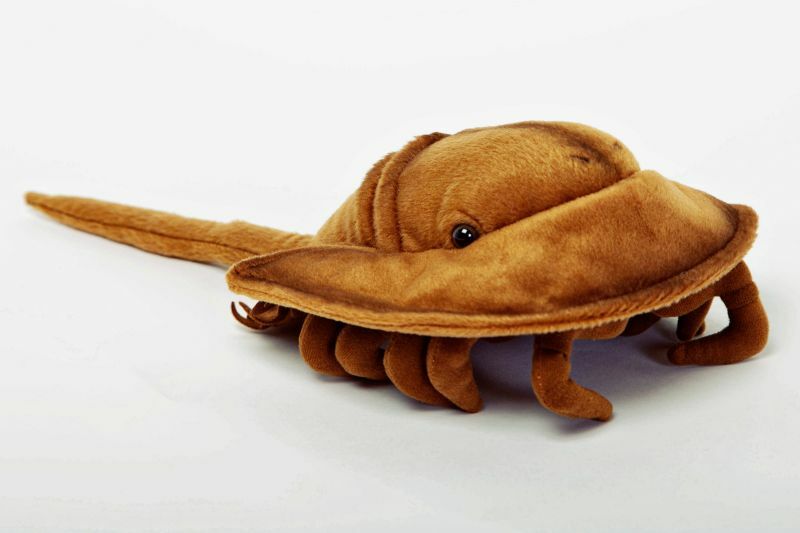 Chinese Mitten Crabs are often referred to as ‘gangsta of crabs’. 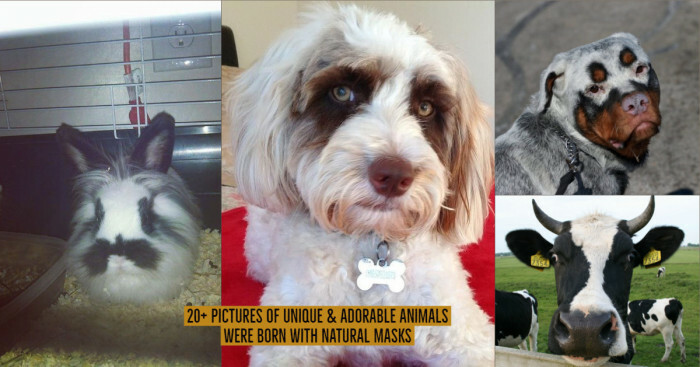 They love bullying other creatures and possess some attacking habits. They are light brown crustaceans with white tipped claws and unusual pair of hairs. Chinese mitten type of crabs can easily be found in brackish waters in wetlands or in rivers. The giant coconut crab has a number of aliases including the Birgus latro and the palm thief. This giant creature is well-known for being the largest living arthropod in the world. What’s more interesting is that it does not attain its maximum size until it is 50-60 years old. These giant crabs not only consume coconut but also feed on nuts, fruits, and meat. 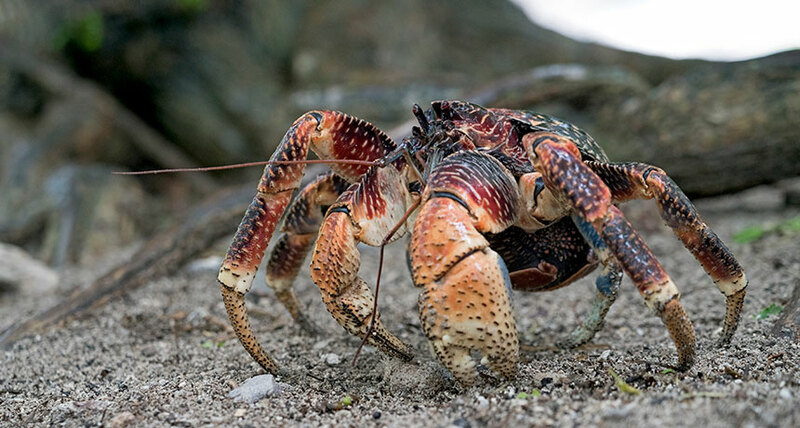 Unlike other crabs which can easily survive in water, the coconut crab cannot stay in the water for longer period of time. 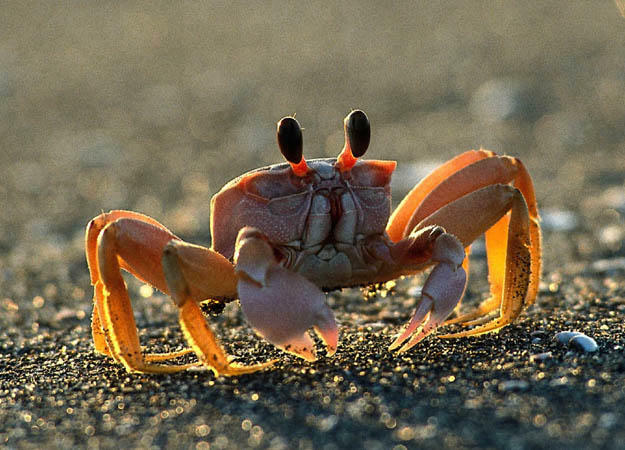 Fiddler crabs or calling crabs are found along the beaches or in mud flats. Male fiddler crabs have enlarged claws; they use their large claws to attract a female for mating. They are mostly noticed along sea beaches, swamps and lagoons. Fiddler crabs live not more than 2 years. They can be kept as a pet but only in salt or brackish water. According to the experts, fiddler crabs play a crucial role in preserving wetland environment by sifting through the sand and preventing anaerobic conditions. Red rock crabs are often called as Japanese crabs. They are mostly noticed in the Puget Sound in the Washington state. Cracking the legs of red rock crabs and cleaned bodies will give you delicious tomato-based spaghetti sauce. They have a wide carapace and two large claws with black tips.